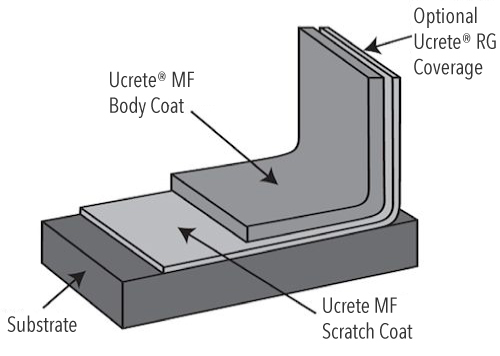 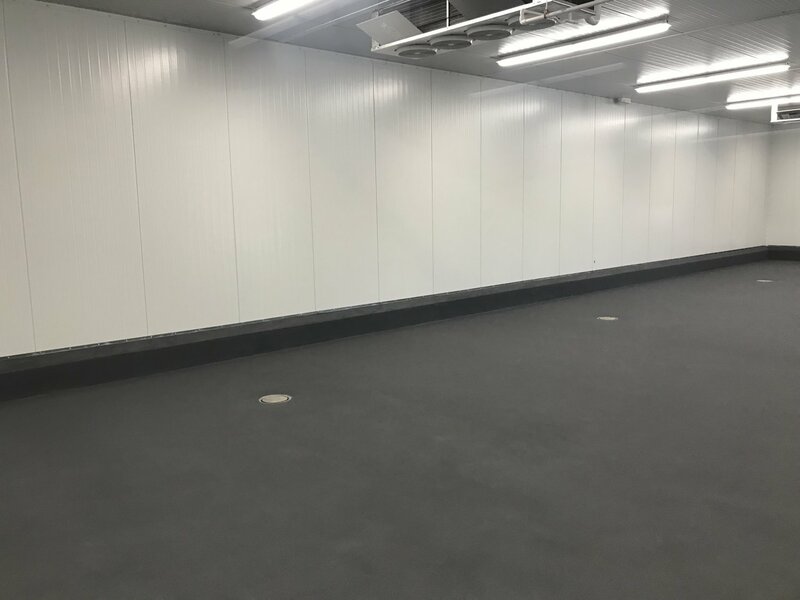 Ucrete MF is a three-component polyurethane-concrete floor system. 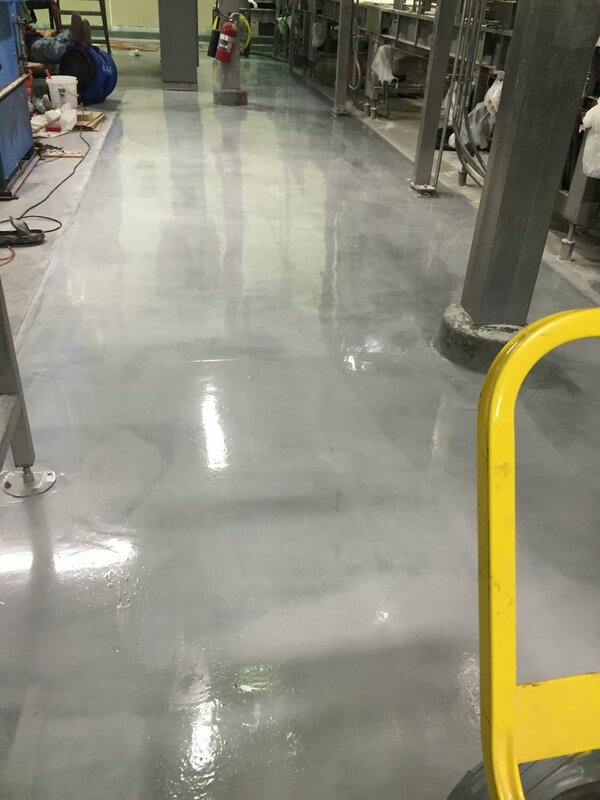 This horizontal, flowable, monolithic system is applied at a thickness of 3/16 – 1/4″ (4 – 6 mm) or greater and forms a smooth matte surface. 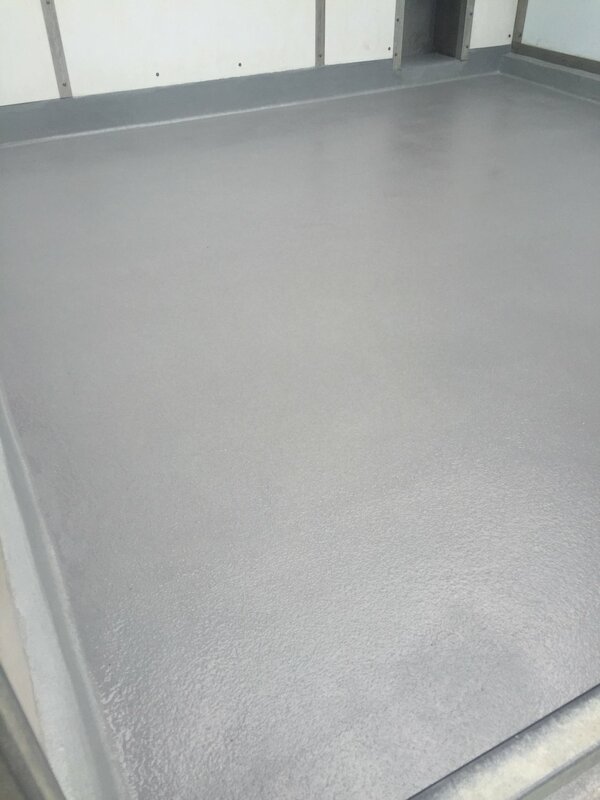 The thickness is determined by the service and cleaning temperatures and the severity of traffic expected. 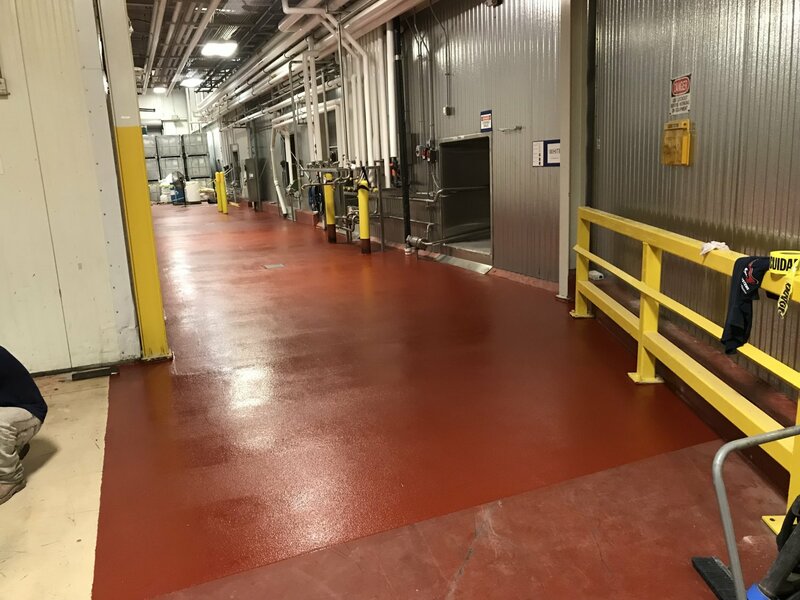 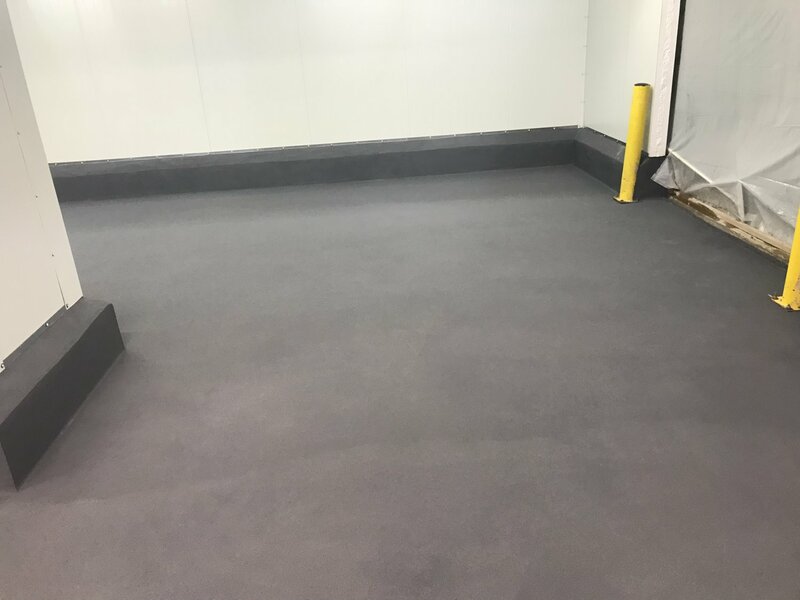 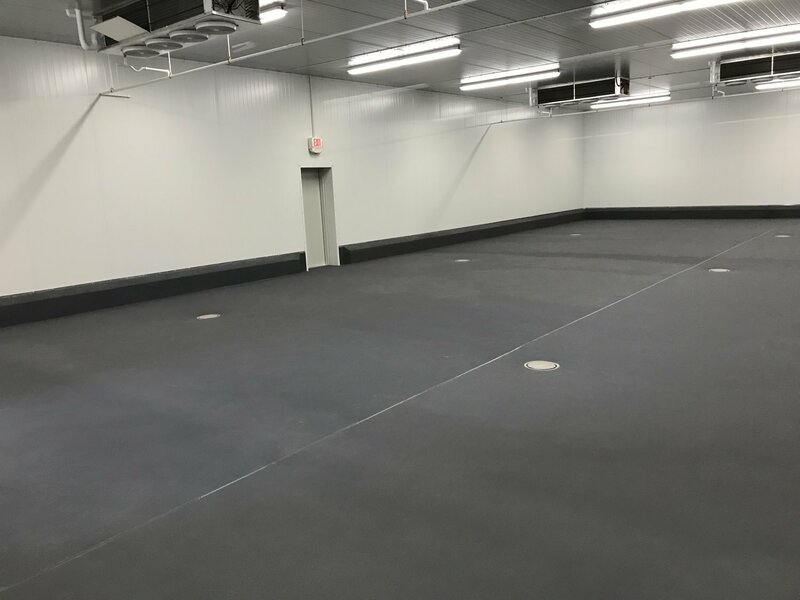 Ucrete floors are extremely tough and have many physical properties that exceed those of typical concrete.